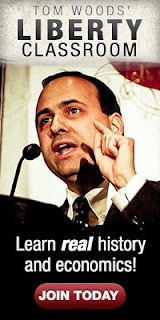 Hello Robert, I was wondering what your thoughts are on this exciting news from Lew and the Mises Institute? Having read CiL multiple times, I can’t wait to read the final volume. Yes, it is great news. 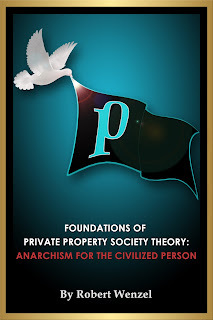 More Rothbard is always exciting. I can't wait. And a special shut out to Patrick Newman for making this happen. 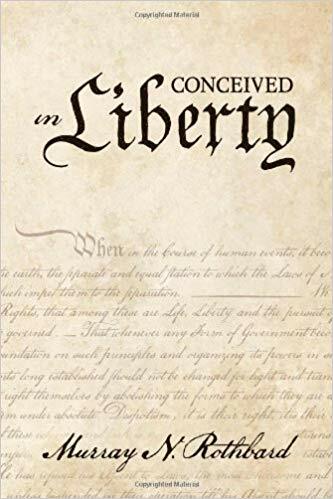 Conceived in Liberty was supposed to be a five-volume work, ending with the adoption of the Constitution. And, indeed, Murray wrote the fifth volume, the most revisionist of all. He did it in longhand on legal yellow pads, and used a dictating machine a friend had given him. His wife Joey would use the recording to type the manuscript. The fifth volume completes Murray’s great work, lost for decades, yet as relevant as the day he finished it. Regular American historians, ignorant of non-Keynesian economics and biased by statism, are a bane. Wow! I've studied the first 4 but this is great! Can't wait to delve!!! !